Bring the yarn to the front of your work and purl the next stitch.Repeat this sequence until you finish the row. When you finish, turn your work and work the stitches in the opposite stitch as they appear. This means if you see a knit stitch, purl it, and if you see a purl stitch, knit it. 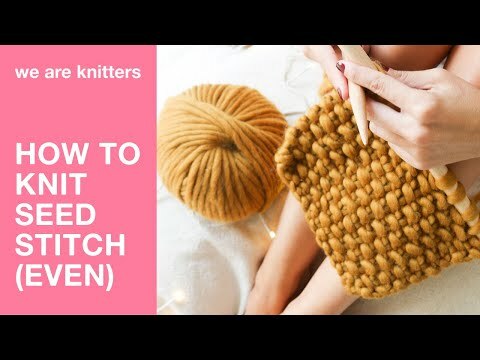 Repeat until you have finished the row and have knitted the desired number of rows.